We’re Central Pennsylvania’s best dealer for motorsports vehicles for the street, track and trail. 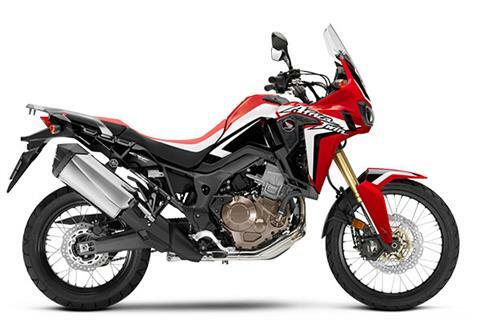 Want to hit the road or trail on two wheels? 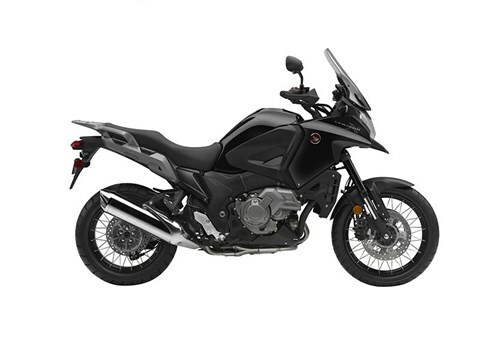 Shop our in-stock inventory of new motorcycles for sale and used motorcycles, including street, dirt and dual-sport bikes. 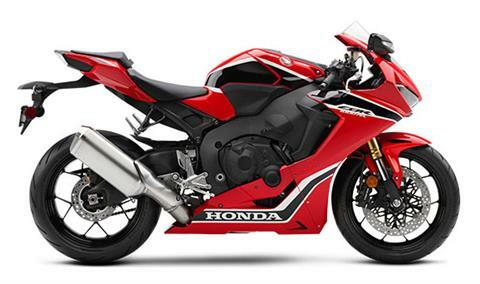 We’re a dealer for new motorcycles from Honda and Suzuki! For zipping around town or campus, we have new scooters for sale, too. Looking for off-road fun on four wheels instead? Check our out new ATVs for sale from Honda and Suzuki, plus our large selection of Honda Pioneer side-by-sides. Track N’ Trail Honda, Suzuki is located in Spring Mills, Pennsylvania, right off U.S. Route 322/General Potter Highway, just 14 miles from State College and Penn State University. For outdoor enthusiasts, we are situated between Rothrock State Forest and Bald Eagle State Forest, which offers ATV and motorcycle trails. 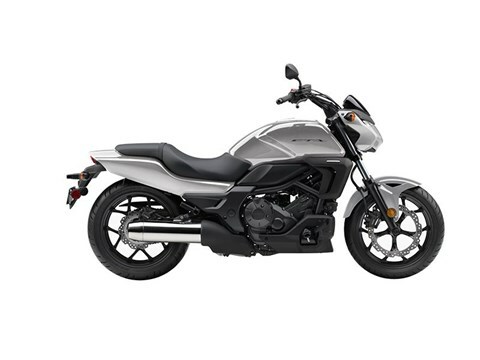 Visit or contact us today for the best in sales, service, parts, and financing for your motorcycle, scooter or off-road vehicle.